One of the most important aspects of growing up is play time. SOS took part in the local Playday 2015 event held at Shobnall Leisure Complex in Burton On Trent to help raise awareness of the importance of play time in child development and of course, have some fun! The event was well attended by local families and children ages 0-10. 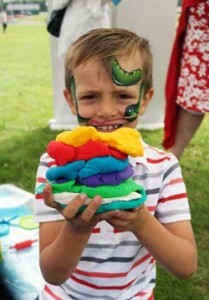 Activities included a musical and magical showcase, face painting and bouncy castles. SOS contributed to the event by bringing along colouring books, Play Doh and activity mats. We also demonstrated P Pod, Nessie and Equipoise. Other local organisations attended including the fire service, the NHS, the local library, foster and adoption services. Competition Winner – How many Jelly Beans were in the jar? How many Jelly Beans were in the Jar? 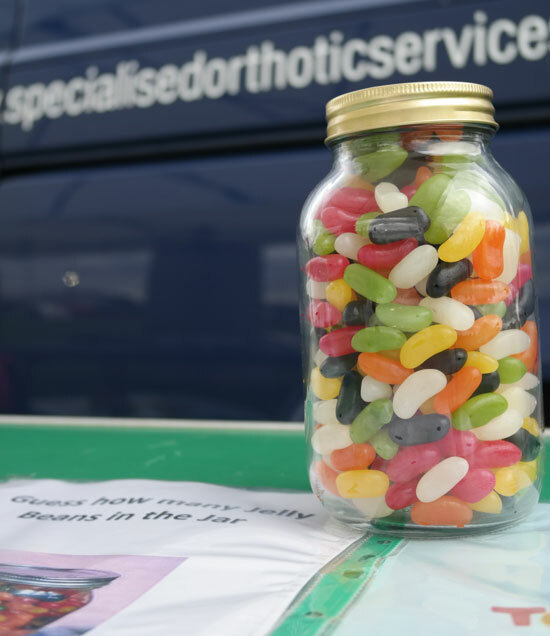 During the event SOS held a competition where children had to guess how many Jelly Beans were in a Jar. Congratulations to Lily aged 10 who correctly guessed 370 Jelly Beans! 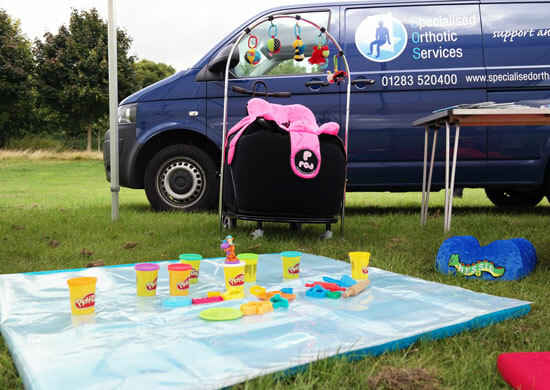 SOS use events like Playday to network and meet people who suffer from complications such as contracture and structural changes to the skeletal system. 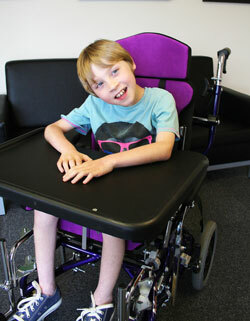 We help them to face daily challenges more easily by designing specialist seating and mobility products to use in the home and the community. Products like the P Pod and Nessie are unique to SOS, allowing us to offering a novel approach to seating and positioning. 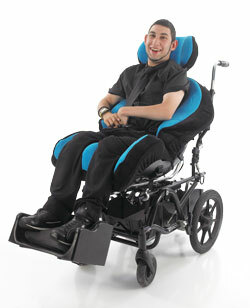 We also offer some of the most reliable and supportive specialist wheelchair seating systems in the UK. Playday was a good day out that SOS will hopefully be attending again in the future. Playday is a celebration of children’s right to play, the campaign recognises the importance of play in children’s lives. The event is coordinated by Play England in partnership with Play Wales, Play Scotland and PlayBoard Northern Ireland. The event was first set up by Mick Conway, Paul Bonel, and Kim Holdaway in 1986. Rumours of imminent cuts to school based play centres and adventure playgrounds in London spurred the trio on to create an event to raise awareness about the importance of play time for children. 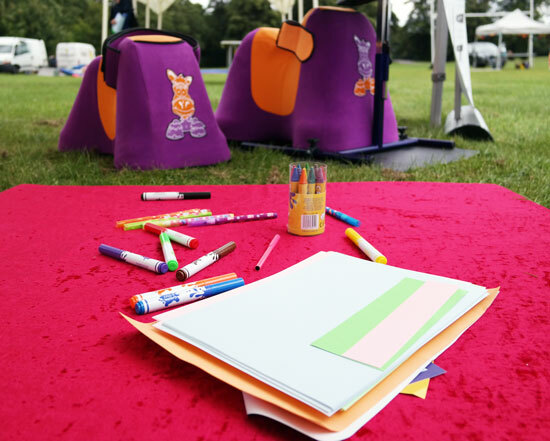 Fast forward to 2014 – 20 years later – Playday continues to spread its message with events held across the entire United Kingdom.